Activision has released that they plan on releasing a gold classic controller with Goldeneye 007. 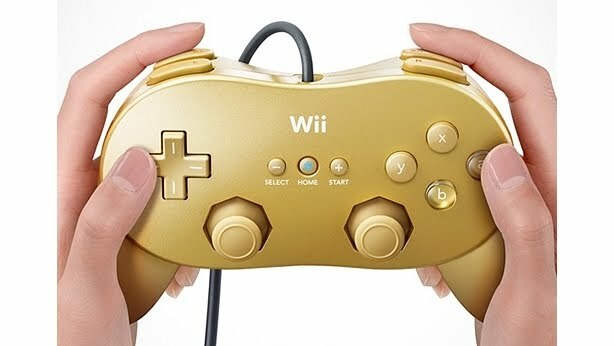 The controller will be part of a bundle called the "Goldeneye 007 classic edition"
But hey... Golden gun = Golden controller = Golden game right? Would love to read what you guys think so comment below! !